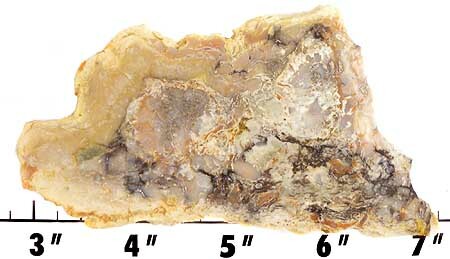 Coprolites are the fossilized remains of animal dung, and are known as trace fossils, rather than body fossils. 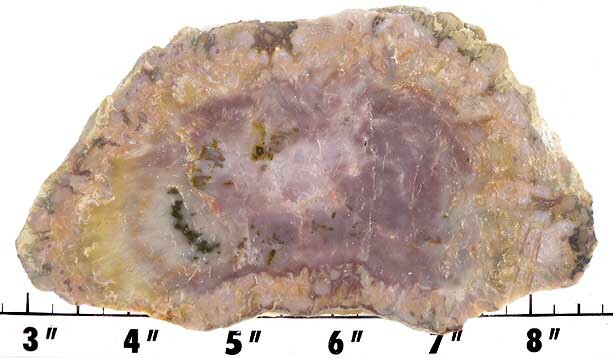 A unique material, it cuts a stone that is certainly a great conversation piece. 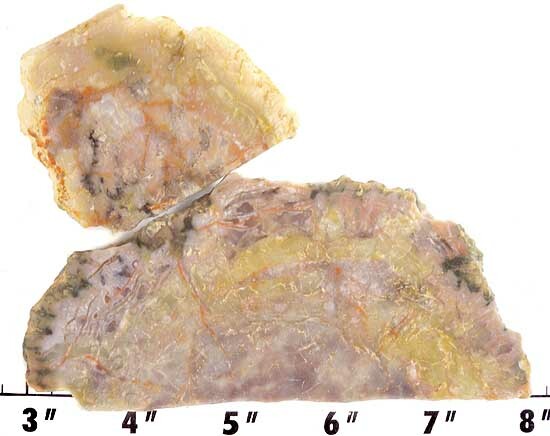 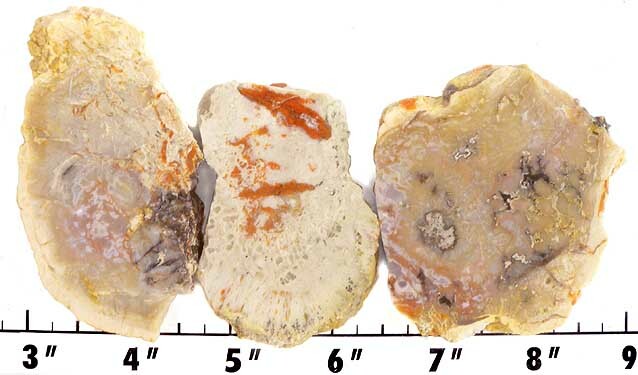 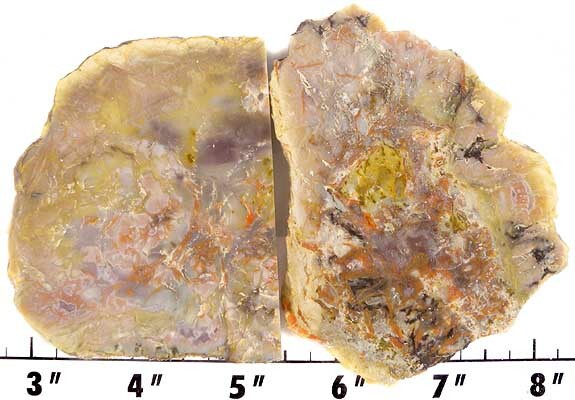 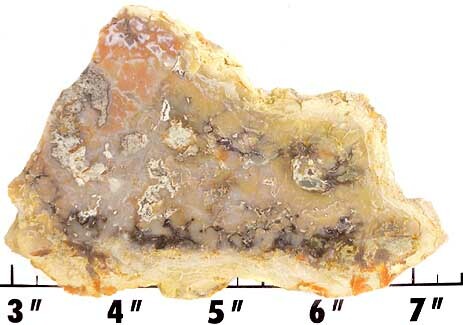 Although coprolites are found worldwide, our material is from the Colorado/Utah border area, well known for its abundance of dinosaur fossils. 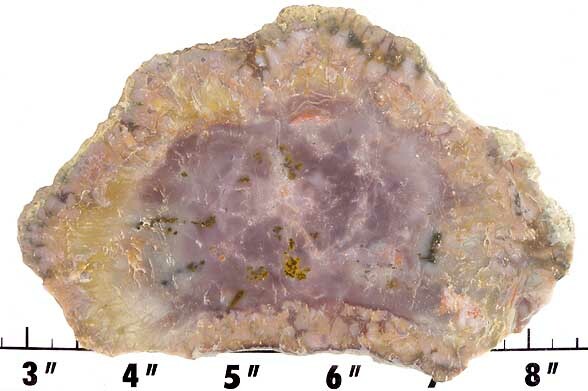 It takes a nice polish with cerium oxide, tin oxide, or diamond.